As well as helping people to get off the streets and into appropriate accommodation we seek to encourage and support people through providing accredited education and support onto benefits and then into employment. 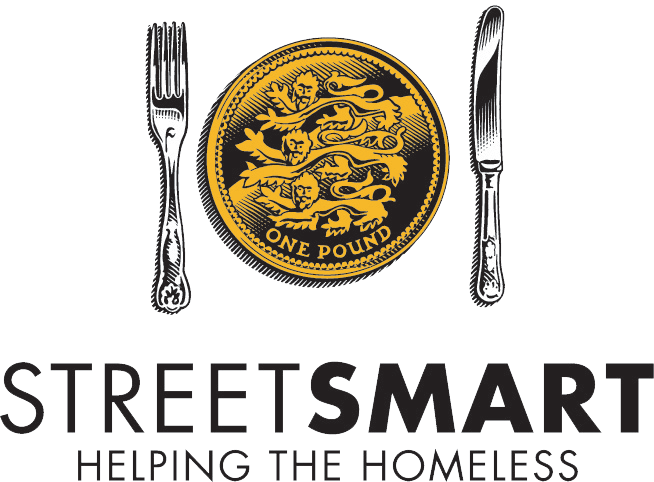 We partner very closely on a weekly basis with a local DWP Homeless Outreach Adviser called Suzanne. Suzanne is a vital part of our service and an indispensable catalyst in our ability to help people access benefits and then transition into a working life. Someone who has recently greatly benefitted from and seen his life turned around by this aspect of our support work is our member, Dave. Whilst it can be controversial in the current environment it is vital for the wellbeing of our members that such partnerships exist and stories like this are given a chance to become a reality…. Dave had this to say as we spoke over a cup of tea this morning – ‘I had shut down completely in the run up to becoming homeless and then just utterly closed up when it happened. It was one of the best things that has ever happened to me that I walked into Ace of Clubs on my first day on the streets and met Suzanne. I feel like a whole new me that I forgot existed has sprung into life. I am excited again about my future….’ Here is a short little clip above where Dave tells us in his own words how things have gone…. So many people out there, doing all they can for so many Good causes. I congratulate all. each and every one. I do voluntary in a charity shop. consisting of opening managing, closing. cash up. all aspects, going for a job within the sector, wish me luck.